One of the great things about being here in Texas is there is so much you can do. The weather is still great, and the sea is warm, but as things start to cool down, or if you’re looking to do something besides lounging on the beach, you have a plethora of options. That’s why we at the Stella Mare RV Resort are always happy to help direct folks to something new to discover and experience like the Texas Seaport Museum in Galveston! Texas is synonymous with oil and the ocean. This is hardly surprising as we have access to both in large quantities. This means that we have a host of things to explore and investigate about the coast and a great place to do that is the Texas Seaport Museum in Galveston. The Museum is part of the Galveston Historical Foundation and is dedicated to historic preservation, maritime preservation, and stewardship of historic properties. There’s a ton of stuff to do but let’s focus on a few items. One of the new features at the museum is a result of a partnership between the GHF and the Texas Navy Association. This feature focuses on the fleet of ships that guarded the Gulf Coast and emphasizes the times of cannon, sailing ships, and adventure. You can see artifacts, paintings, and ship models. Another exciting exhibit is the tall ship Elissa. This floating National Historic Landmark and one of America’s Treasures is something you can get a hands-on feel for. You can explore the decks of the Elissa, learn the language of seafaring, and work together as a group to see the life of seafarers. The Stella Mare RV Resort, the quality leader in the Galveston area, is a new resort located across from Galveston Beach and is a great way to start your Gulf Coast vacation. 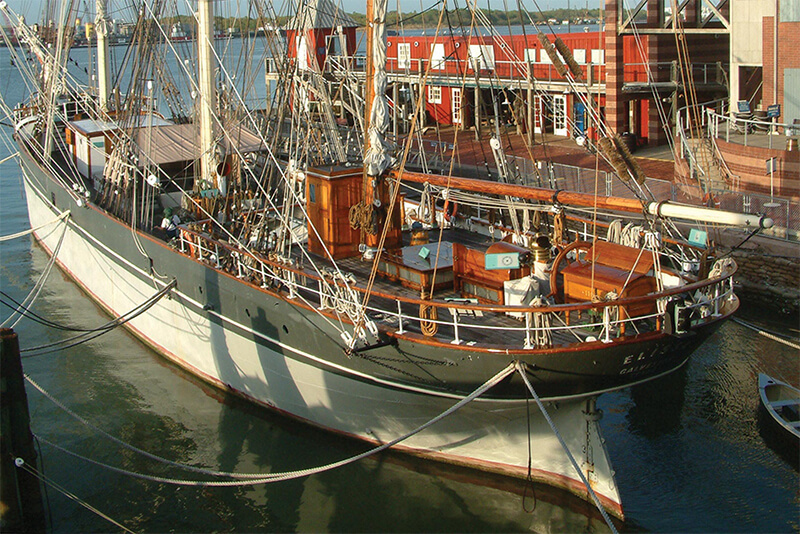 You can find out more about the great amenities and attractions including the Texas Seaport Museum by clicking here: http://stellamarervresort.com/.